Rebranding to match a higher standard of care. The good folks at Madison Valley Medical Center already had a relatively new, excellent hospital serving the fast-growing town of Ennis and its surrounding communities. 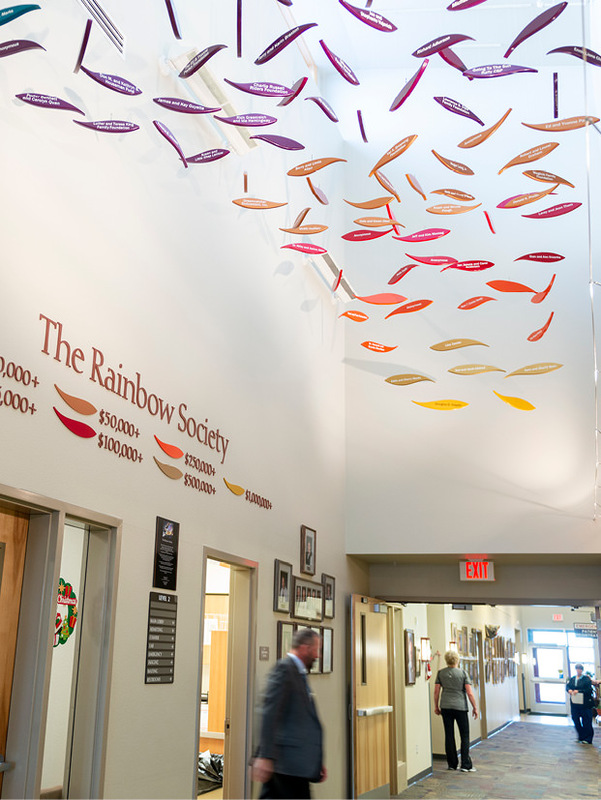 Yet, there was a disconnect between the care found there, and the visual brand of the facility. We were asked to initiate a rebrand for the Medical Center and recommended first that we all gain a clearer picture of the existing perception within the community. We facilitated a brand positioning roundtable with hospital and Foundation stakeholders, which then extended into surveys. The results of this effort were critical in informing everything that followed, including a new tagline “Expert Care, Small Town Compassion.”. The new visual identity for the Medical Center is clean and vector-based, as our goal was to notch up the overall level of sophistication. At the same time, we integrated outdoor/nature photography and other elements in the website design, to maintain a certain degree of “Montana” vibe, important to all involved based on the brand positioning. 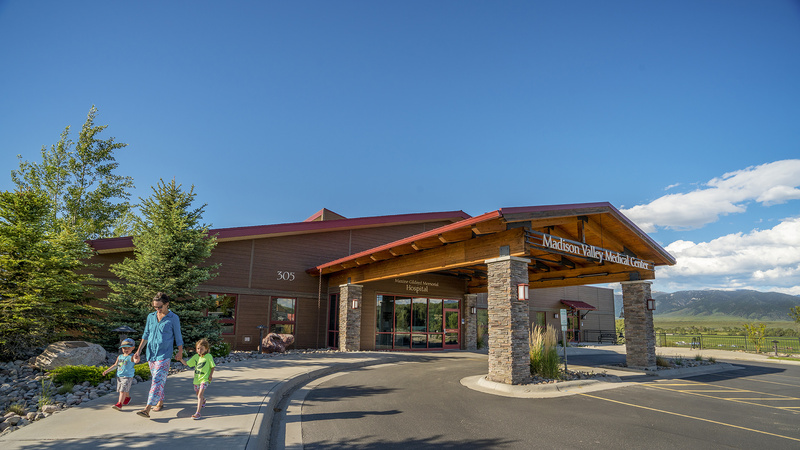 We’re looking forward to helping the Madison Valley Medical Center and its Foundation continue to grow and evolve — but more importantly, glad to be a part of something that can make such a positive impact on the lives of folks in one of our favorite small towns in Montana.